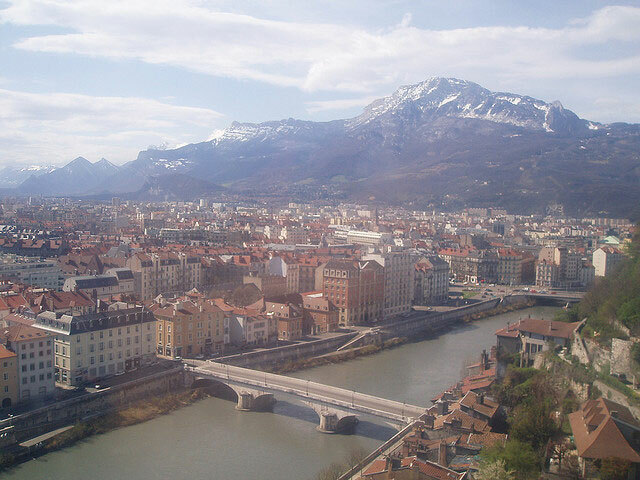 At the confluence of the River Drac and the Isère, the picturesque city of Grenoble is encircled by mountains. Grenoble was the venue for the Winter Olympic Games in 1968. The city is known today for its outdoor tourism and is an increasingly important industrial and scientific research centre.